YouTube is the ultimate source of music collection for all types, and ages of people. No matter whether you are looking for some dancing number, a nursery rhyme, devotional music, latest chart buster, or any other song, YouTube will cater for your needs. YouTube allows you to enjoy your favourite music online, but if you wanna play YouTube music offline, or transfer YouTube songs to other devices, or edit the song, then you might need to free download YouTube music. There are an array of YouTube Music downloaders that allow you to efficiently and quickly free download music from YouTube. To make the entire process simple and enjoyable, listed below are easy ways for you to free download YouTube songs. There are different ways through which you can free download YouTube songs like using a downloader, command line tools, browser extensions, apps, and others. Among all these ways, YouTube downloader is the quickest and the most efficient way. There are many online downloaders and software that allow to free download music from YouTube. The online downloader does not need any installation and can be directly used to download songs, but it can only download songs one by one each time, while downloader software needs to be installed on your PC but allow downloading songs in batch once. So here the best method and software to free download YouTube songs are listed below. iTube HD Video Downloader is professional software that allows downloading YouTube videos without compromising on the quality. The software allows downloading videos in desired quality and resolution with support to 1080p/720p HD. Downloaded videos can be converted to more than 150 popular formats as required. 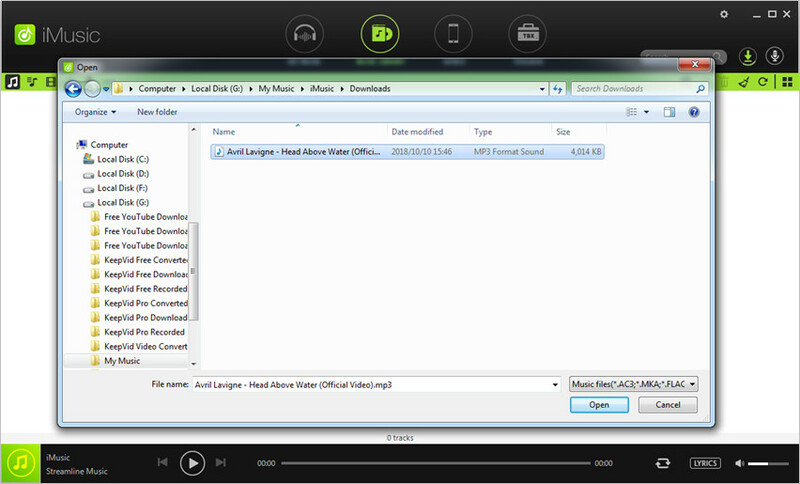 Using the software, batch download of playlist/channel is possible, and you can also extract MP3 from YouTube music. The software is available for Windows and Mac system and its trial version allows to free download YouTube music. Open YouTube on your PC and browse for the desired song that you wish to download. Copy the song URL. Click the Paste URL button at the upper left corner of iTube Music Downloader, then you'll see a pop-up dialog. Select the music quality you need and click the Download button to start downloading the YouTube song. When the download finishes, you can find the downloaded YouTube music in Downloaded library. If you want to get the songs in your computer, you can right-click the video and choose Open file location. Connect your Android or iPhone to PC using a USB cable. Click on the downloaded list, you will see the transfer icon. Click on the icon and add the music to the transfer list. Then open the “Transfer” tab and you will see the notice that the device has been connected. And you can view the music waiting for transferring. Now click the “Transfer” button beside the video list to start transferring. When finish, you can view the video files on your devices. iMusic is excellent software that allows downloading YouTube songs to your PC. The software can be considered as a complete music manager as in addition to download, it supports recording, discovering, transferring, and managing music. iMusic allows music download from more than 10,000 sites including YouTube, Vimeo, Vevo, MTV, DailyMotion, and others. The software can directly download MP3 from YouTube, and can also record playlist and music. Using the software, music can be transferred between iOS devices, Android devices, PC/Mac, and iTunes. iMusic also keeps your music library organized by tagging the music, removing duplicate, missing or broken tracks, and updating cover art. Download Music from more than 3000 sites. Record audio files from any site without quality loss. Manage your music library with helpful features. Transfer music to your Android or iPhone with easy clicks. Step 1 Launch browser on your PC, open YouTube and select the song that you wish to download. Copy the song URL. Step 2 Launch iMusic software on your PC. On the main interface, select GET MUSIC > DOWNLOAD. On the search bar, paste the copied URL, select from the format option from MP3 or MP4 and click “Download” to initiate the process. On the top right corner, click the sign of arrow down, and the progress of the download process can be seen. To check the file location of the downloaded song, right click the song and tap on “Open file location”. Listed below is the comparison table between iTube HD Video Downloader and iMusic. Direct download from Internet is another quick and simple way to get songs off YouTube. There are many online sites that allow downloading YouTube videos as well as audio by directly entering the link. No software download or installation is required while using these online downloaders and the list of top 3 is given below. This online downloader is one of the best in its category as it facilitates quick downloading of YouTube songs. You simply need to copy the URL of the desired YouTube song, and paste the same at the downloader for the process to initiate. 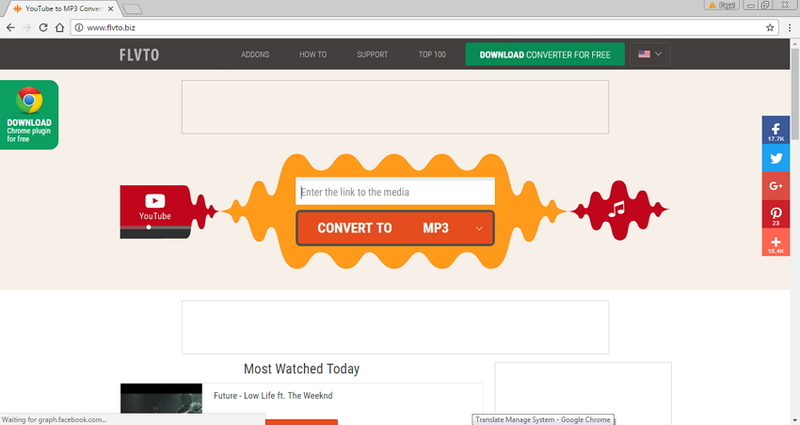 OnlineVideoConverter facilitates downloading YouTube in video as well as audio version. 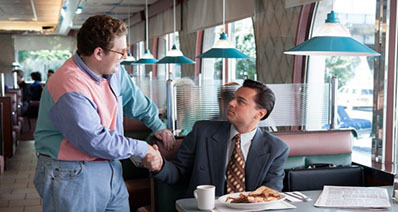 It also allows selecting the desired resolution quality and support 3GP, WebM and subtitling download. This is one of the popular and free online sites that allow downloading MP3 audio files from YouTube videos. While using this YouTube downloader, you need to enter the YouTube URL and the site converts it to high quality audio file. 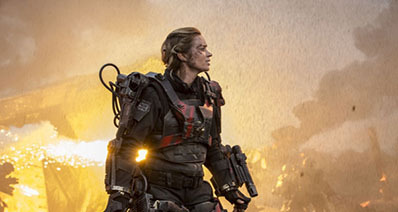 The converted audio can be downloaded to PC from the site. 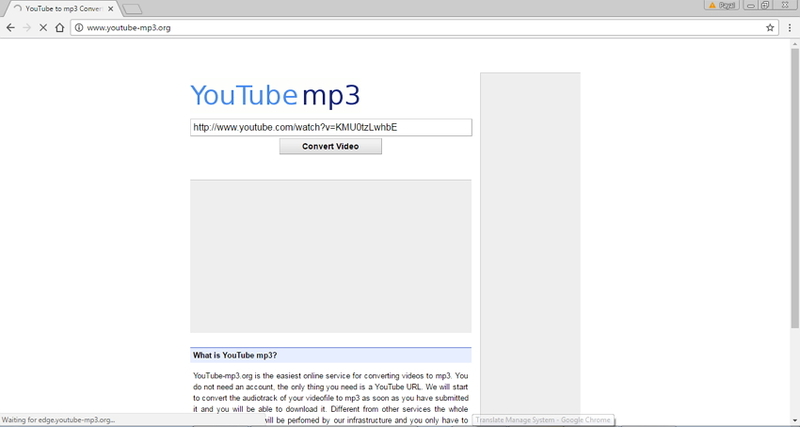 YouTube mp3 is platform independent and works on Windows, Mac, Linux, and iPhone. This is another name in the list of popular online sites to download songs off YouTube. Using FLVTO, YouTube songs can be downloaded in many formats including MP3, MP4, MP4 HD, AVI, and AVI HD. 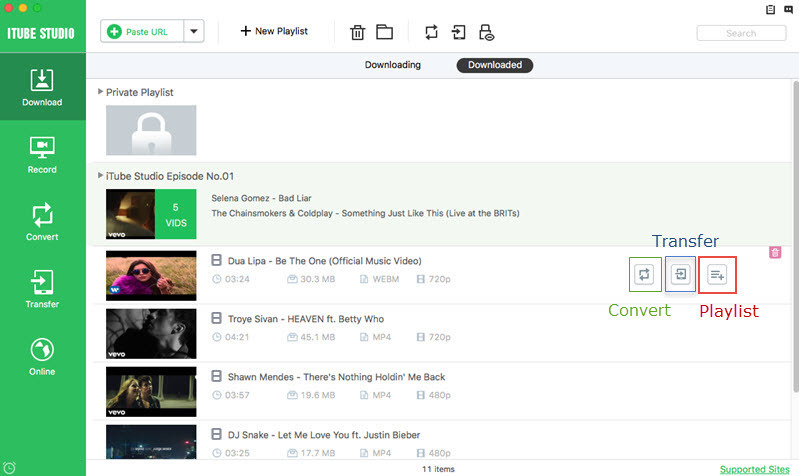 FLVTO allows the users to queue up to 99 songs at a time for downloading. 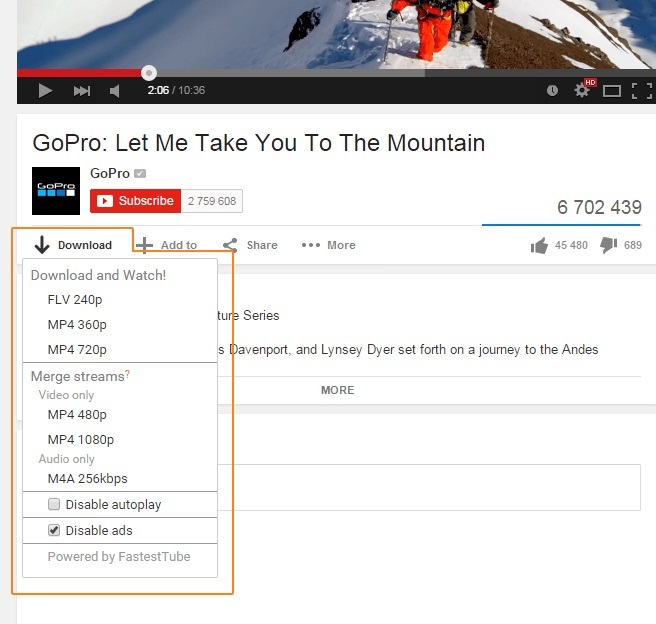 In addition to YouTube, the downloader also supports popular sites like Vimeo, SoundCloud, DailyMotion, and others. The software supports Windows as well as Mac system and has add-ons for Firefox, IE, and Safari. Another simple and easy way to download songs from YouTube is through browser add-ons. An add-on or an extension is a plug-in that helps to extend the web browser functionality with additional features. A YouTube browser add-on helps in easy downloading of YouTube videos and these are available for all major browser platforms including Chrome, IE, Safari, and Firefox. It is a decent Safari extension that allows to watch and download songs off YouTube. The extension also supports Facebook videos and Vimeo, and allows switching the video resolution within the player. YouTube5 also display the title, source, and author of the video. 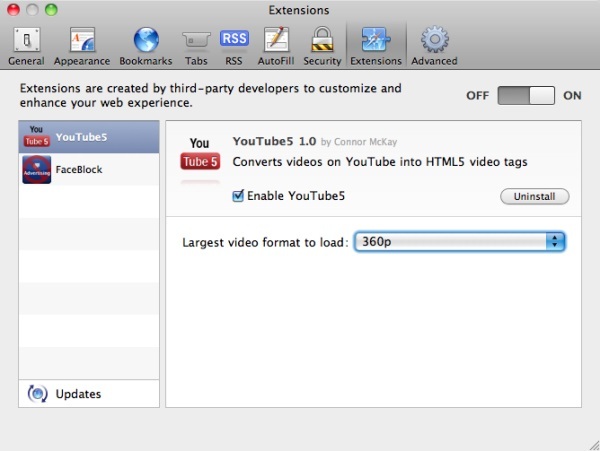 This free Chrome add-on allows downloading YouTube videos in preferred format and quality. After the add-on is installed, you simply need to open the desired YouTube video and then click on the Download button present under the player. 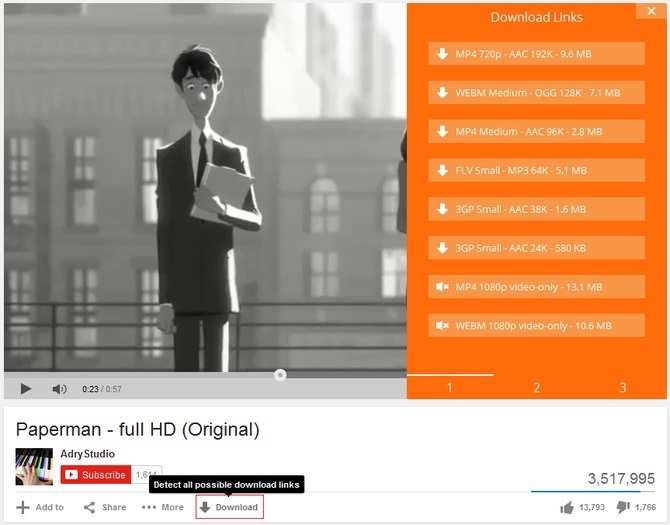 This Firefox add-on allows downloading YouTube videos and audio in array of formats including FLV, 3GP, MP4, and WebM. The add-on has full java script that allows extracting real audio from YouTube videos. 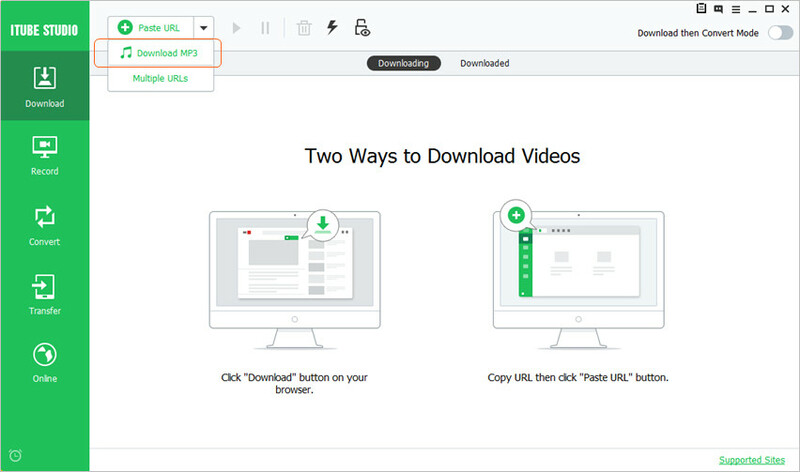 YouTube Video and Audio Downloader provides information of the video that is opened, and facilitates subtitle download in available languages. Once the add-on is installed, you simply need to open the desired YouTube video and select the format in which you wish to download. If you are looking for the option to directly download YouTube videos on your smartphone, then the YouTube downloader apps on your mobile devices will be the perfect choice. 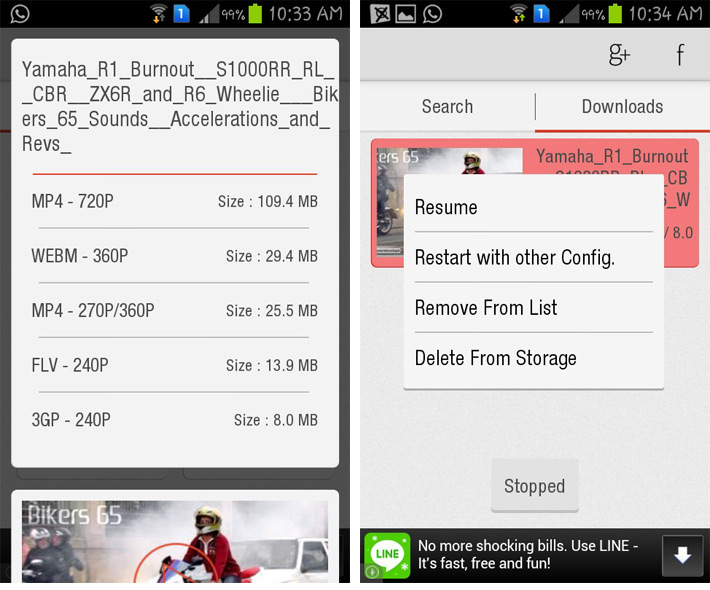 There are many types of YouTube downloader apps for different OS and allows downloading desired videos with ease. One such app that allows downloading YouTube videos on your Android phone is given below. This is a wonderful YouTube video and music downloader app that allows downloading songs on your Android phone. 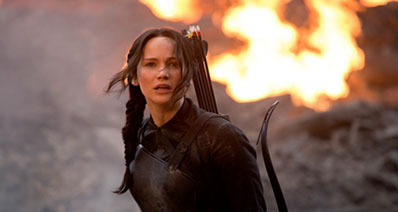 In addition to YouTube, it also supports download from Vimeo, Vevo, Metacafe, and other popular sites. The app gives the freedom to select the quality, resolution and the format in which video can be downloaded including 3GP, FLV, MP4, WEBM, MP3, 1080p, 720p, 4K, 480p, 240p, 144p, and 60fps. Videoder is a free app and also supports batch downloading for YouTube channel and playlist download with just a click. The app supports in-built web browser and is completely ad free. Downloading YouTube songs through this app is simple and quick and listed below are the steps. Step 1 Launch the app, move to the search bar and type the name of the desired video. App will show the related video with available options of formats and resolution. Step 2 Select the desired format/resolution and you will be directed to the download page. Additional options will also appear on the page. So now you can enjoy your favourite YouTube videos offline by downloading them to your PC through any one of the ways given above.